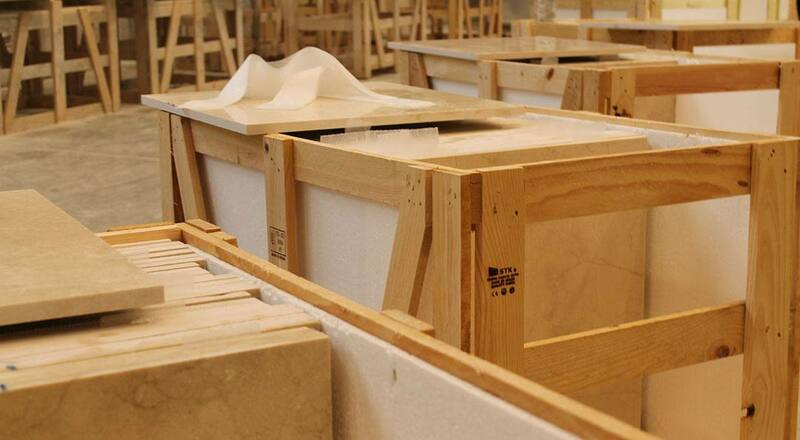 At Stonelink we are specialists in the production and distribution of marble. This allows us to dispense with the figure of the intermediary, thus offering the best price for this. In addition, our experience in the sector allows us to have a wide range of qualities, formats and finishes of all kind of marble. Our offer is not limited to the domestic market, but we have extensive experience as distributors of marble worldwide. We have been part of a multitude of large projects throughout the world, bringing our marble to a varied list of countries. 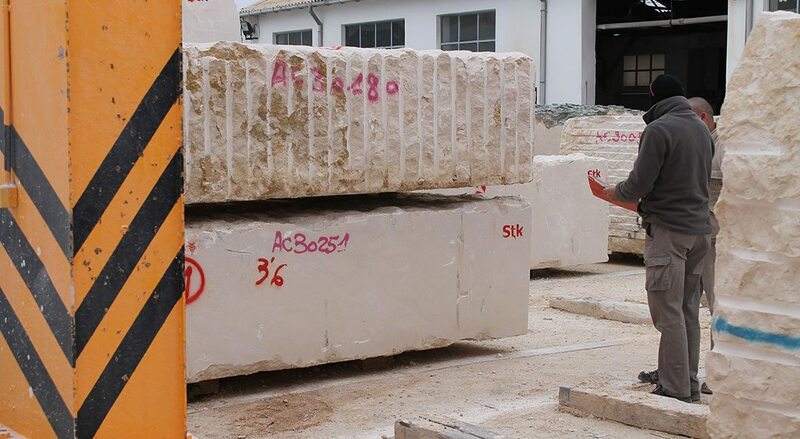 At Stonelink we supervise the entire process in order to achieve the quality our customers deserve. 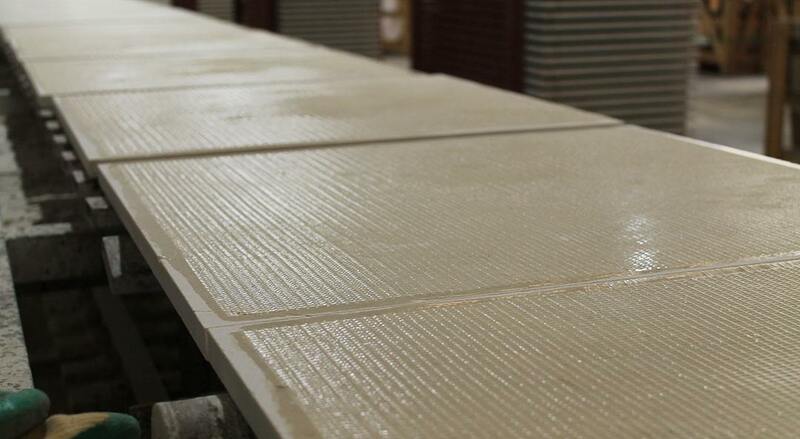 From extraction, through the handling and manufacturing, to the final distribution, we ensure that the customer is guaranteed to be buying marble of the best quality possible. 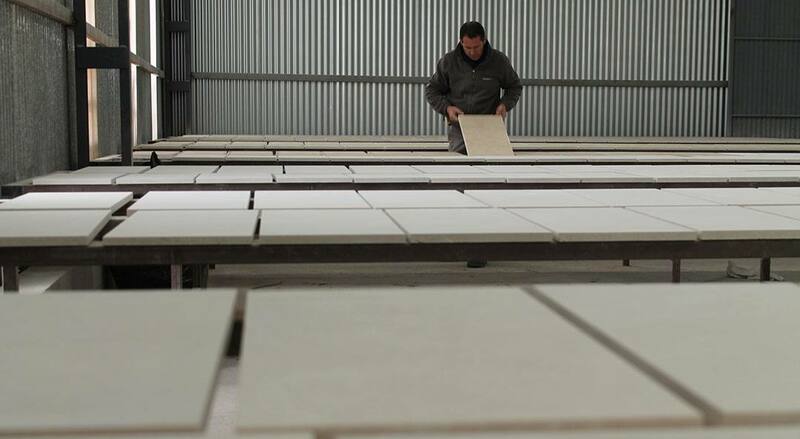 To achieve this quality we strive every day to improve, investing in everything that allows us to continue being one of the reference companies in the sector of natural stone. 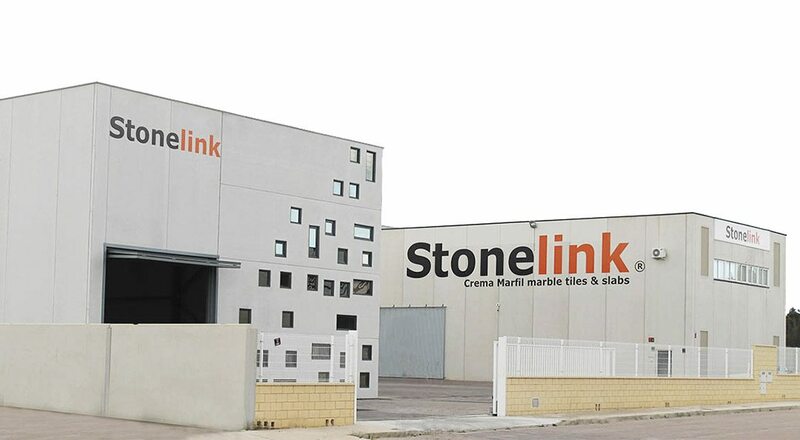 In Stonelink you will find an exceptional and unique marble. This is what our seal of quality proves. 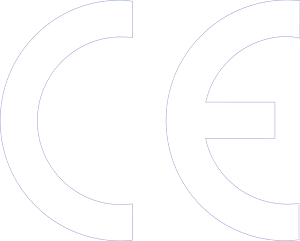 A seal that guarantees the fulfillment of all the standards and regulations and that results in the sale of a marble of the highest quality possible. 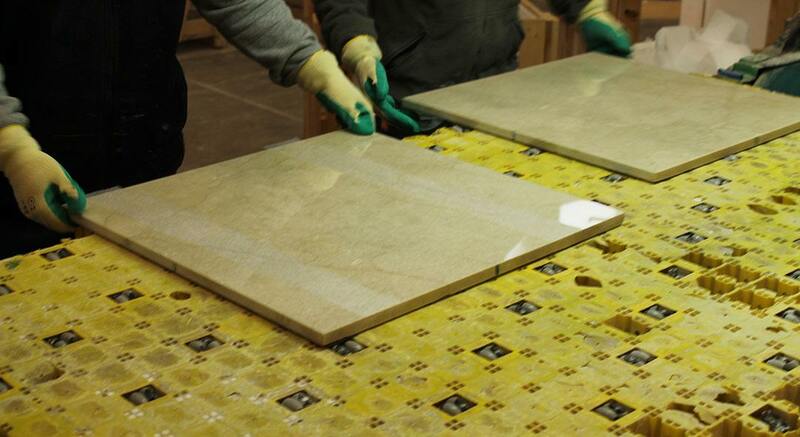 We perform three inspection processes, in order to be completely sure that our tiles and boards meet the quality requirements. Only in these cases we add the seal. Our facilities are located in Novelda (Alicante, Spain), near the marble quarry Crema Marfil of Monte Coto. 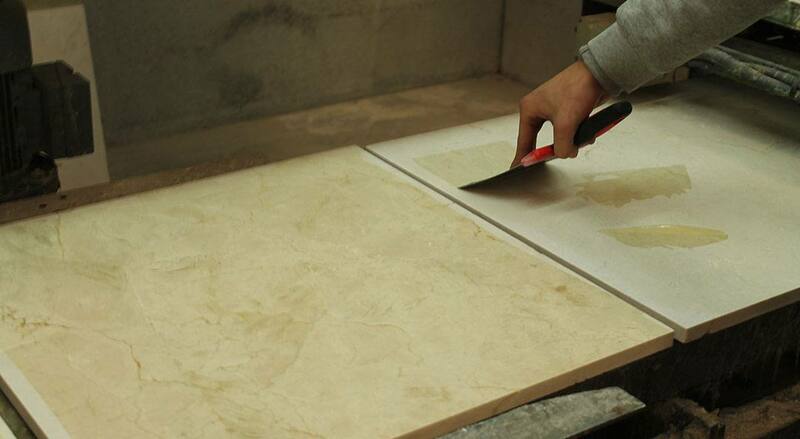 Thanks to this, we can closely monitor the entire process of extraction and handling of this natural stone, thus ensuring the best final result. In our facilities we have a large stock of great variety of marble, available to be sent immediately to any location in the world.